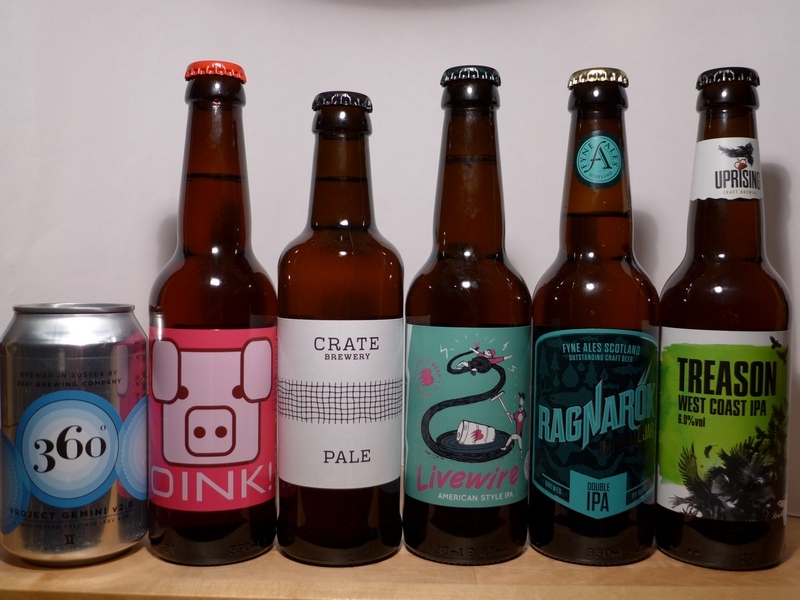 The Ormskirk Baron: Looking forward to all these Best of British Beers! 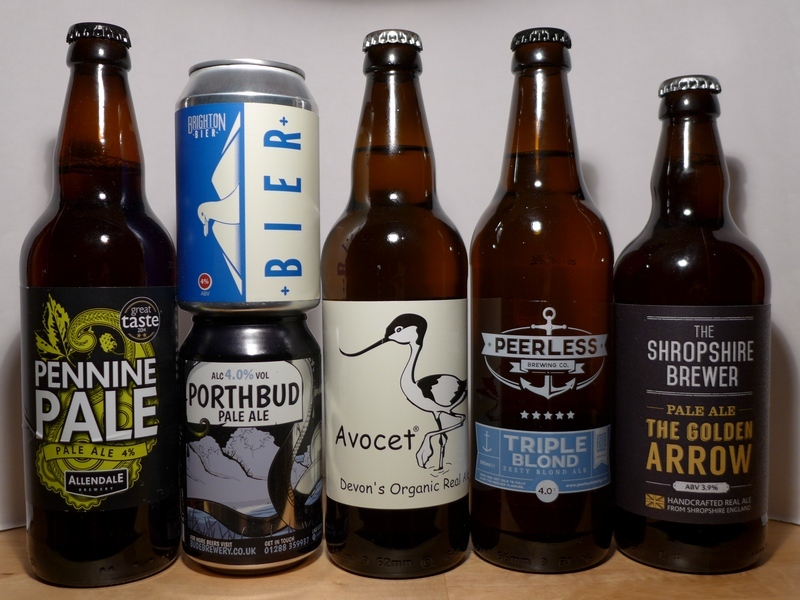 Looking forward to all these Best of British Beers! 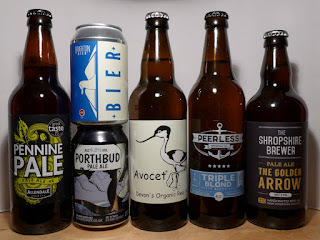 Look out for 'baron ratings' for these Best of British Beer beers soon, and a big thank you to Will & Gill (@bob_beer) for sending them through to me!